London is the capital of United Kingdom and one of the most important urban zones not only in England, but also in the European Union.It is the leader in the areas of commerce, finance, art, fashion, education, and health care, that is why it concentrates visitors from all over the world. It is the city that has more international arrivals than any other. Many visit London so frequently that has become their second house. 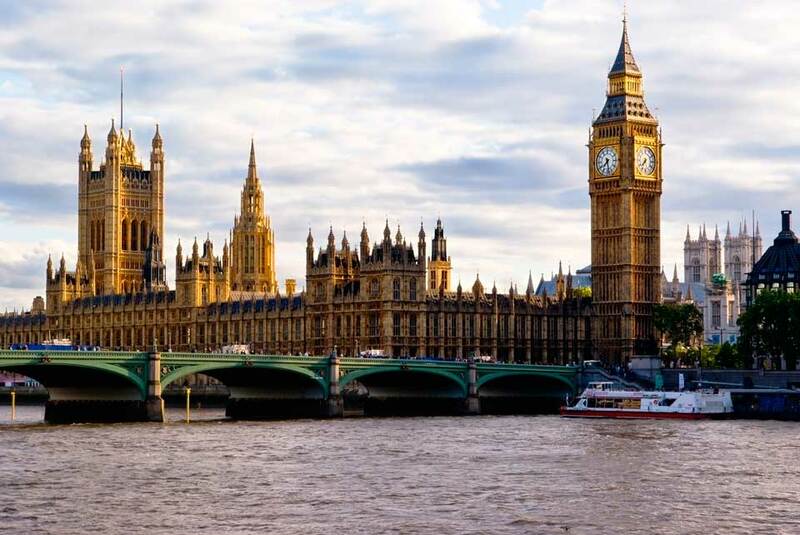 No matter if you are in London for vacation or for business, you should know in advance that you are going to spend much of your time on the road, there is always something new and exciting for you to do in London. Its vivid rhythms will lure you away. London requires an advanced way of travelling and guess what if you haven't already found it, we are going to help you out. Visit our website at www.vanrental24.com book your minivan and let you journey begin. Van Hire is strictly designed for your needs. Stop thinking how close or how far a sight of your interest might be Minivan rentals eliminate distances and make every sightseeing tour the best part of your day. Everything seems to be in the palm of your hand. The clock of Big Ben this iconic symbol of London's city is a definite must see. The clock inside the tower was the world's largest when it was installed in the middle of the 19th century. The name Big Ben actually refers to the clock's hour bell, the largest of the clock's five bells. Its time for you and your friends to break the limits because here you are on top of the world ,so as you can understand you have just visited London's eye. Its is the highest observation wheel that promises to offer you a simply amazing view. Next stop is of course the London Bridge. Take a stroll at the impressive Trafalgar Square in Central London guarded by four lion statues and let your senses enjoy one of the most amazing parks the world famous Hyde Park famous for its Speaker Corner. Whether you admit it or not it is certain that you have read several articles about the Royal family. Now you can see with you own eyes how the royal blooded live. Buckingham Palace is waiting for you. Visit also the British Museum with exhibits from all over the world. Here you will have the chance to see the Parthenon's sculptures, the Rosseta Stone ,and the mummies of Egypt. Don't miss the National Gallery a museum filled with art treasures. Paintings of Van Gogh, Da Vinci Renoir are ready for you to admire them and to remind you what a real masterpiece is. You have certainly heard a lot about it, but seeing it live you won't believe your eyes. Madam Tussauds is not just a museum is a wonder. You will come face-to face with some of the most important personalities of the world. From Shakespeare to Lady Gaga everybody is here. Seeze the opportunity and take a picture beside them. Having chosen 12 seat minivan rentals you will have the opportunity to also visit wonderful landscapes of the English countryside and enjoy moments or relaxation. 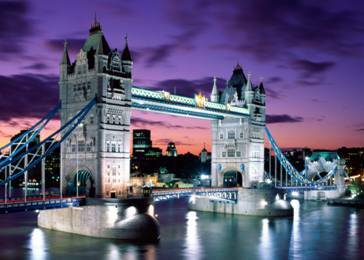 Van hire is an innovative tool for every professional who visits London. Successful, perfectionists and workaholic businessmen come to London daily. For them this urban Metropolis resembles to a train with many different stops. A mini van puts their mind at ease because it is the only medium of transportation that can actually follow their demanding schedule. a providing at the same time numerous other features, such as the ability to work with their partners while they are travelling. Every professional can convert his minivan into a well equipped office.